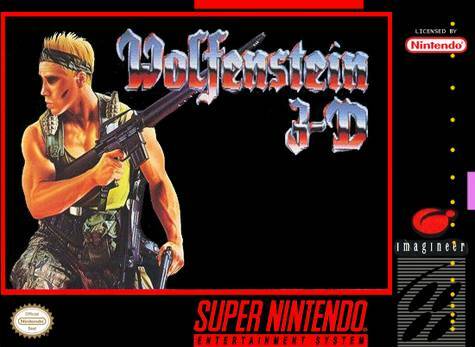 Wolfenstein 3-D for Super Nintendo allows you to play in the first-person perspective through six missions and move than 29 levels. Find secret weapons along the way and even use a password save feature. That first shot from BJ Blazkowitz fathered countless games over the years including a revisit to the castle nine years later.